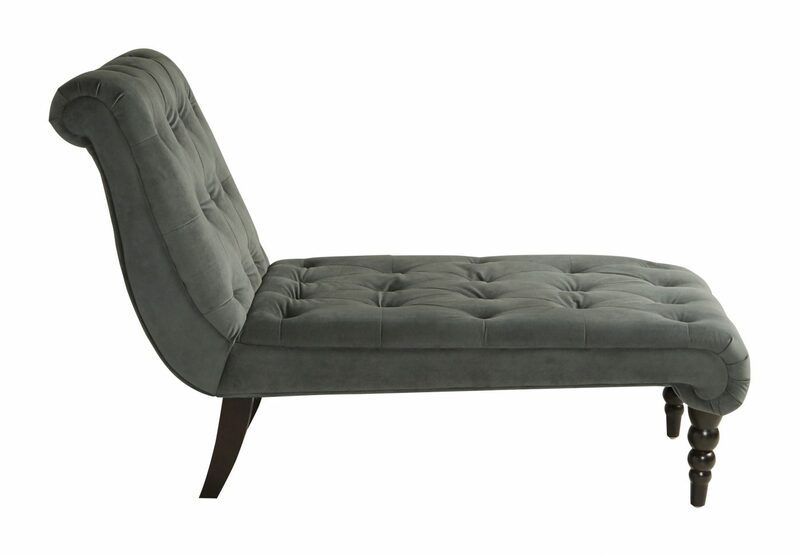 Traditional warmth coupled with charming and relaxed color options arrives in the guise of The New Curves Tufted Chaise Lounge by Ave Six. 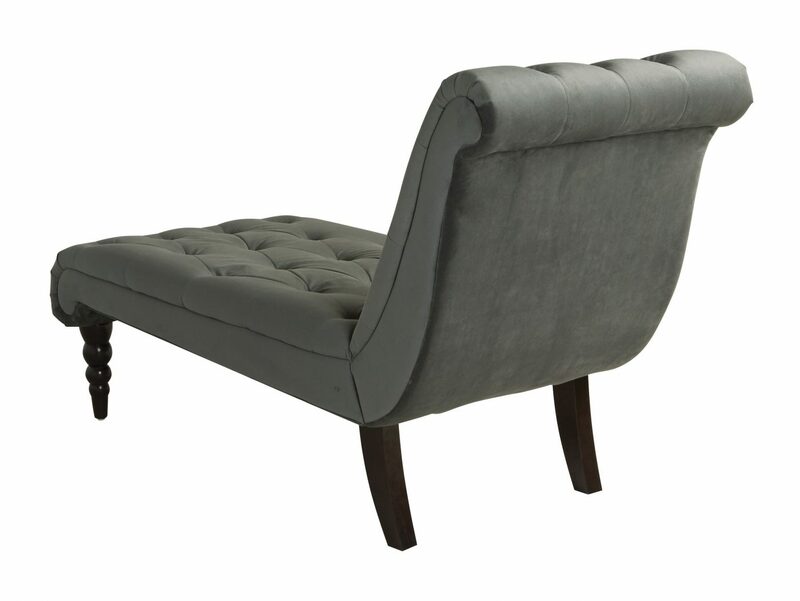 Traditional warmth coupled with charming and relaxed color options arrives in the guise of The New Curves Tufted Chaise Lounge by Ave Six. Both classic and distinguished, this elegant style solution affords you the best in durability via its quality wood construction and high-performance EasyCare fabric. Timelessly crafted with English inspired ball turned front legs, this relaxing piece to read at and regroup in makes the perfect addition to any living or bedroom. 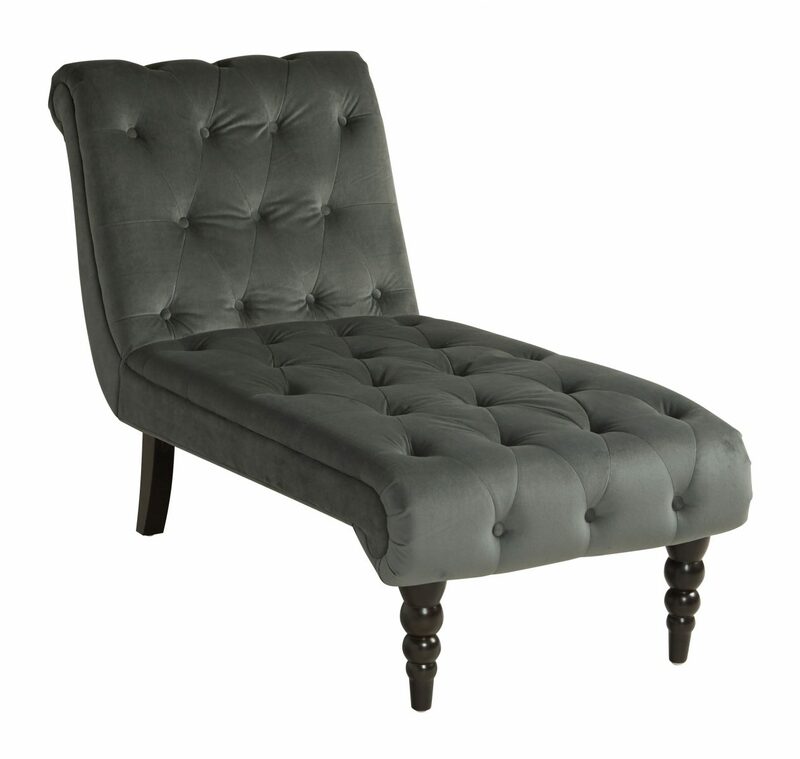 Fully padded and tufted with a rolled lower edge and complimentary upper back, this opulent piece lends an air of romance and mystery to your home. Make a exquisite and fascinating style statement with The New Curves Tufted Chaise Lounge by Ave Six. Add to cart now and start enjoying this formal piece for years to come.